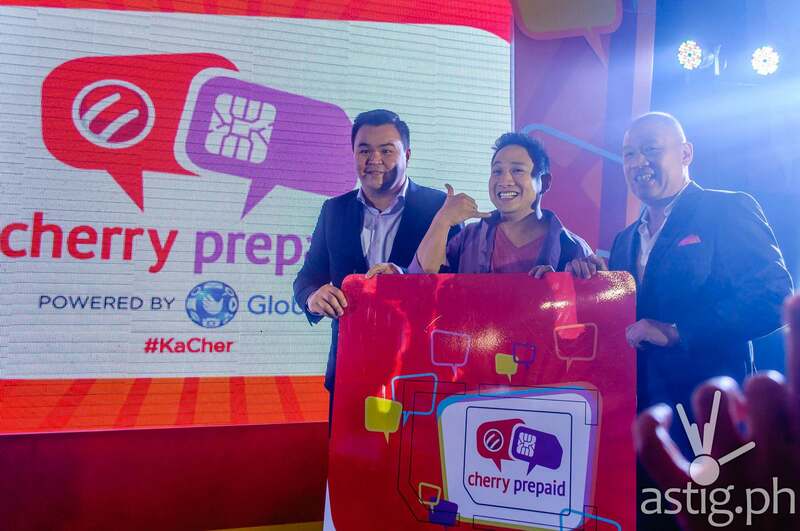 MAKATI CITY, Philippines – Local smartphone manufacturer Cherry Mobile and Globe Telecom has just launched the Cherry Prepaid SIM, which combines smartphone, prepaid SIM, and mobile load all in one value added package. 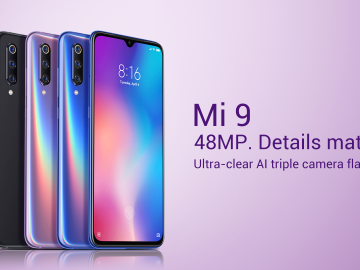 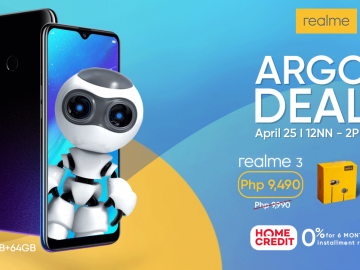 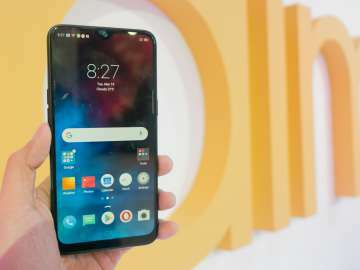 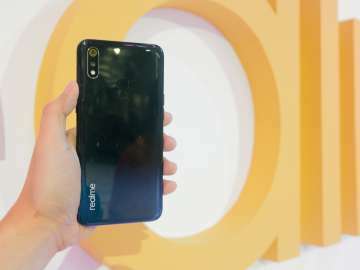 For as low as P399, Filipino consumers can now purchase a Cherry Mobile smartphone and immediately call, text, and surf the Internet – similar to disposable phones being sold in other countries. 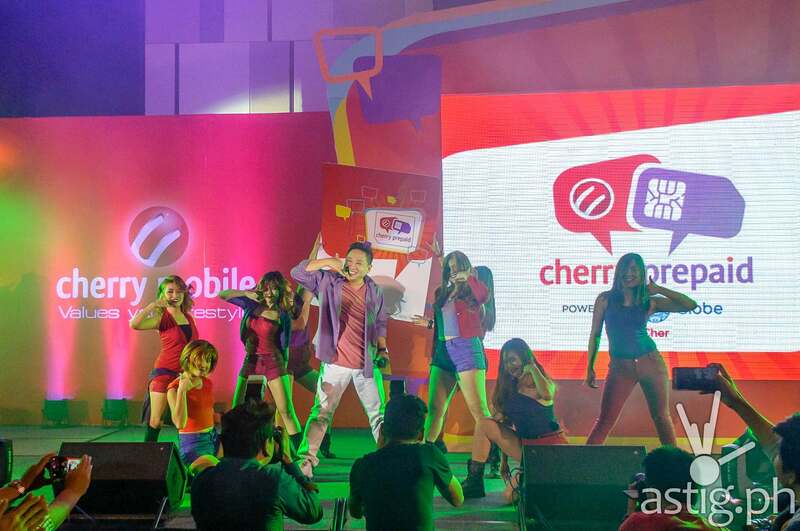 Cherry Mobile CEO Maynard Ngu calls the partnership a “game-changer”, providing a way for budget-conscious consumers to try and enjoy a modern digital lifestyle with minimal risks. 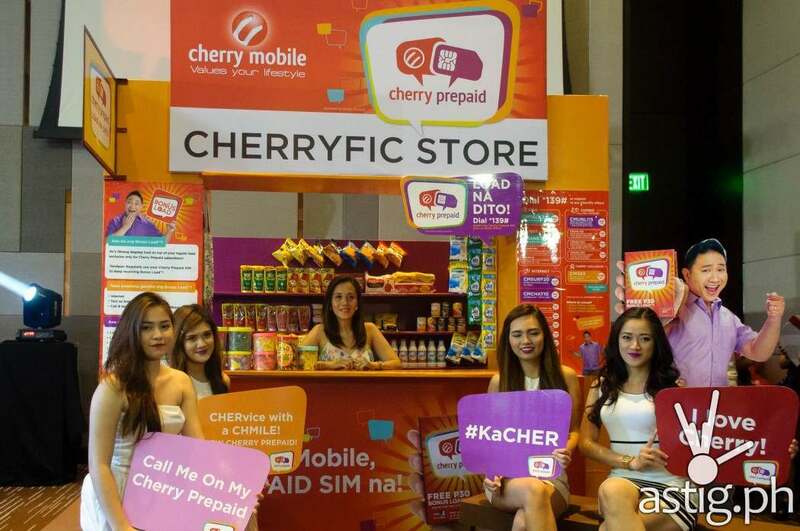 All Cherry Prepaid Phone Bundles come with a Cherry Prepaid SIM and freebies so one can immediately enjoy using the service. 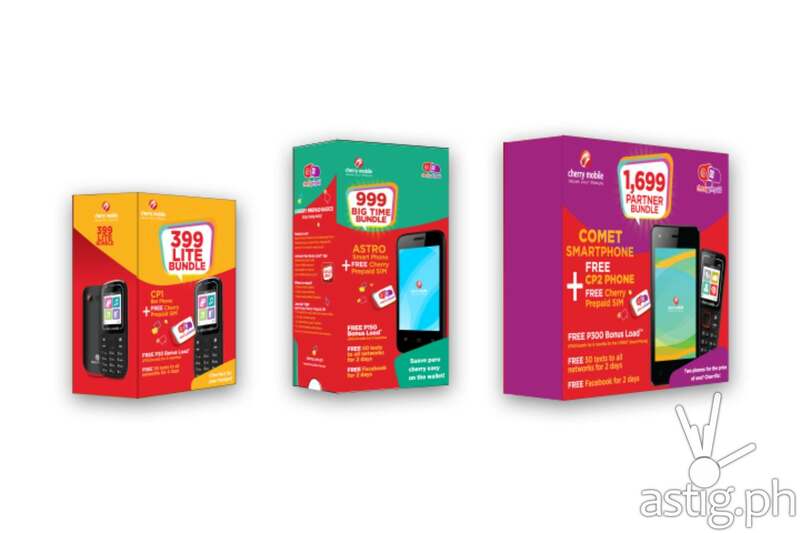 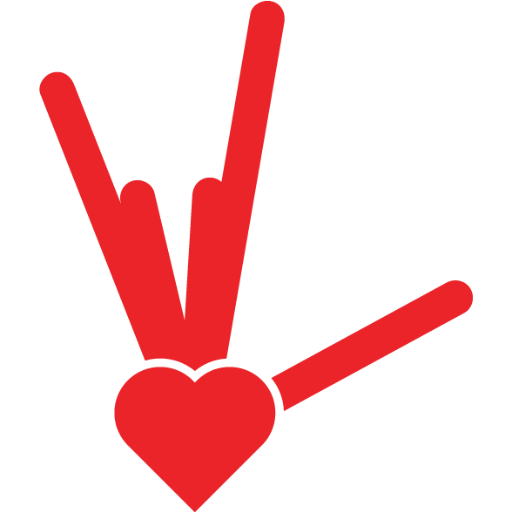 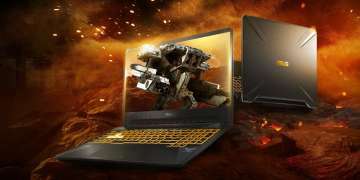 All of the Packages come with bonus load ranging from 10 to 300 pesos. 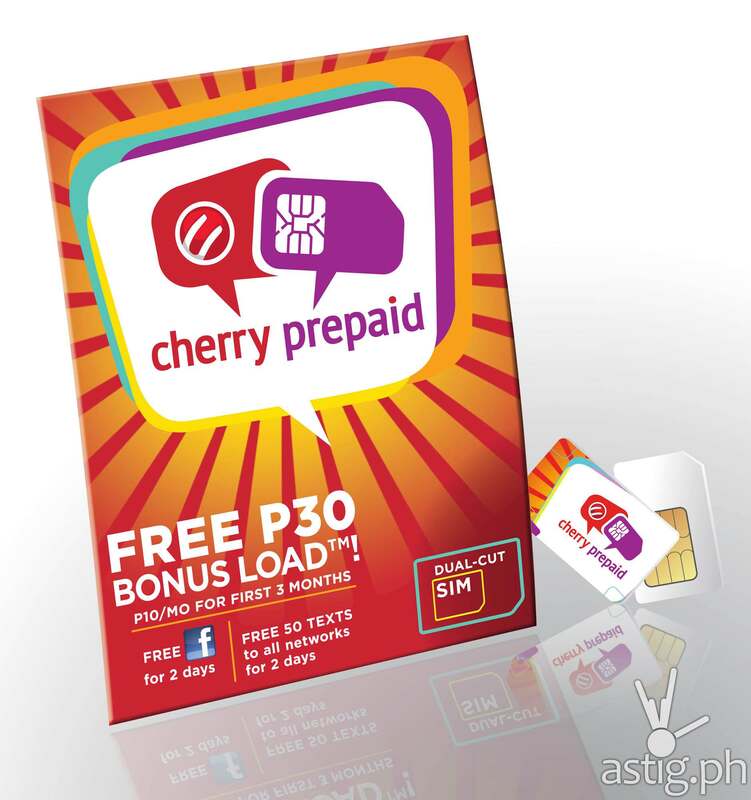 What can you do with 10 pesos worth of Cherry Prepaid load? 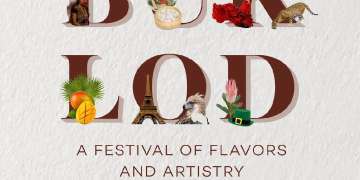 The Bonus Load is here to stay. 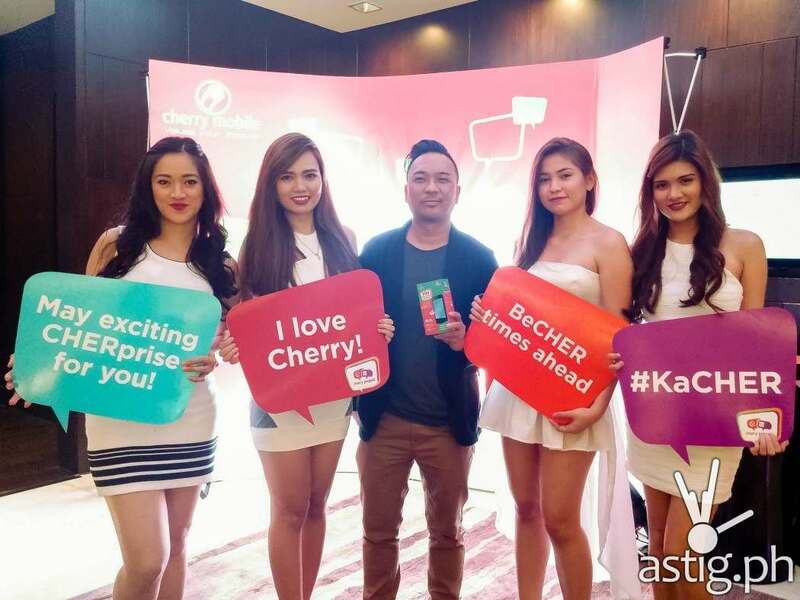 It is not a one-time perk, but an exclusive privilege enjoyed by all Cherry Mobile users. Mommy blogger Jenny Gonzales Roxas enjoying a CHERvice with a smile at the CHERrific store! Click play to watch the Cherry Prepaid TVC below. 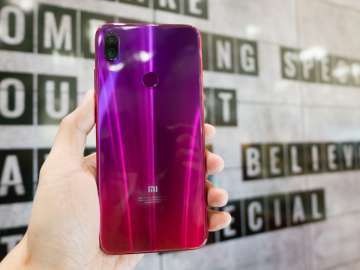 Click play to watch our unboxing video below. 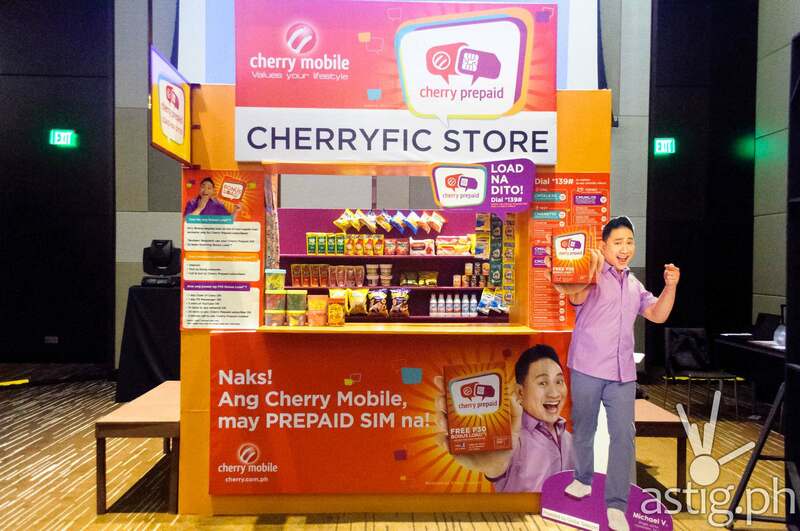 Grab your Cherry Prepaid today at the CHERryfic Store!